February | 2017 | How could a (physical and digital) world look like in which dreams paint, dance & sculpt themselves? With the help of a cultural probe, I want to find out how other people dream. I hope to incorporate also dreamers from other countries and with different cultural backgrounds. 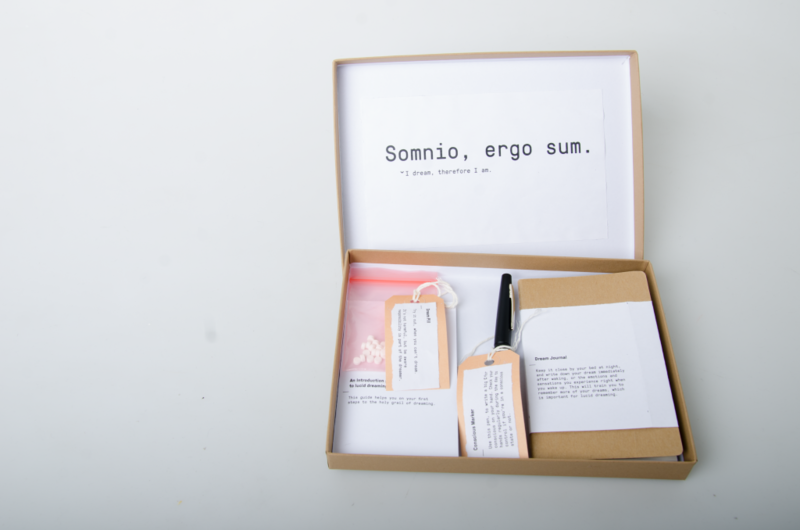 The first package includes a dream journal, a conscious marker, dream pills, a subconscious camera (not on the picture above) & an introduction to lucid dreaming. Through the process of my project, I will enhance this package followed by a collaborative exchange with fellow dreamers. 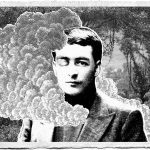 Here you’ll find a list of interesting articles about different topics around dreaming. If you find any interesting articles or papers, please post them in the comments! How do I become a Disney Imagineer?